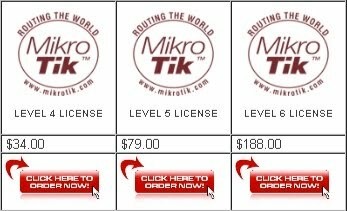 All things MikroTik at ISP Supplies! This is a 3 day class, Monday through Wednesday and you can stay through the end of the week and attend the annual USA MikroTik User’s Meeting (MUM) at the same hotel. All attendees will receive a free RouterOS license! FREE MUM ENTRY: Register now and get free entrance to the MUM! The next 15 registrants will receive a voucher for free paid entrance to the MUM including entry fee ($50 value), tee shirt, food and a free RouterOS license if you attend the Event. This will be the single most important MikroTik event of the year and you don’t want to miss the fun. Need a RouterOS license in a hurry? Now, you can buy it direct from ISP Supplies and get it instantly. 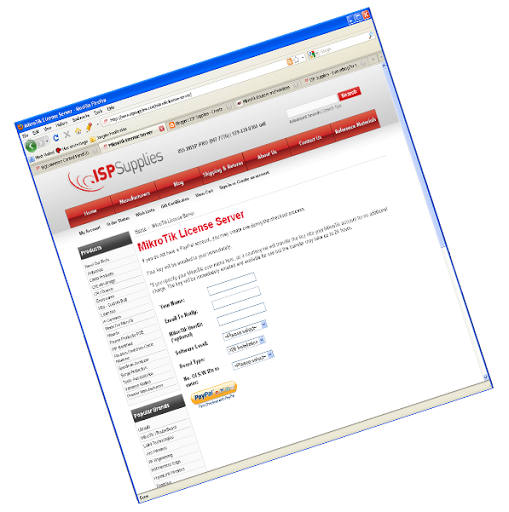 Check out our new license server at ISP Supplies.com. ISP Supplies, everything for the ISP.